Launching a web store is an important milestone for every business. However, many procrastinate, fearing the financial burden it may turn out to be. Fortunately, this winter, you’ve got a great chance to launch a cutting-edge e-store without breaking the bank with the upcoming Woostroid sale. If you’re searching for the Nr.1 WordPress template for eCommerce, it’s Woostroid2. 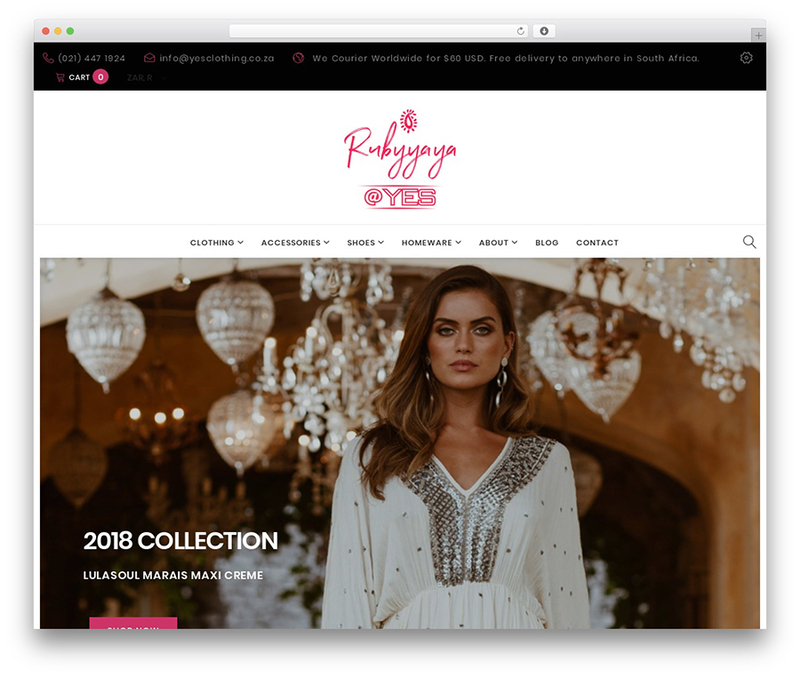 Not a single existing e-commerce WordPress theme can beat this template in terms of selling options, customization ease and richness of its functionality. Woostroid is just supercharged with all the essentials you need to effectively create a success-bound e-store. With its help, you’ll build a feature-rich and user-friendly e-store without losing sleep over it. If you want to get Woostroid at a sound discount of 30%, purchase it between January 28th and February 2nd. The discount will be automatically counted towards your order. The sale lasts for 6 days only, so you better hurry up learning more about this awesome template. 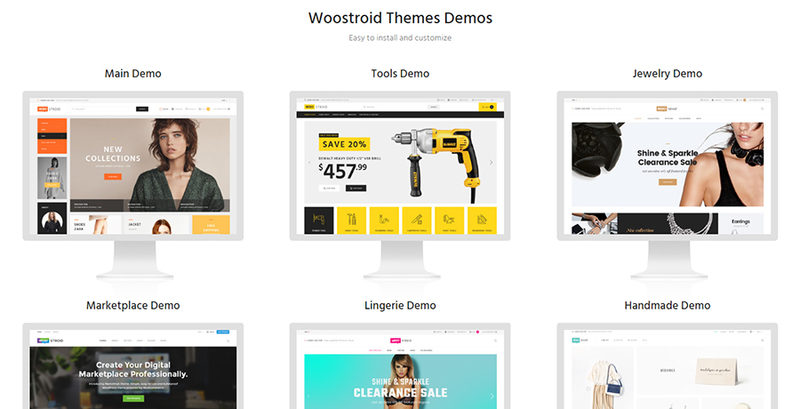 Woostroid is currently the top WordPress theme for eCommerce, and for good reason. Let’s brush over Woostroid functionality to see why this theme is named the best option. Are you eager to take your time developing a well-rounded e-store? Or are you after a basic and sleek e-store that you can power on the go? In both cases, Woostroid will perfectly accommodate your needs. 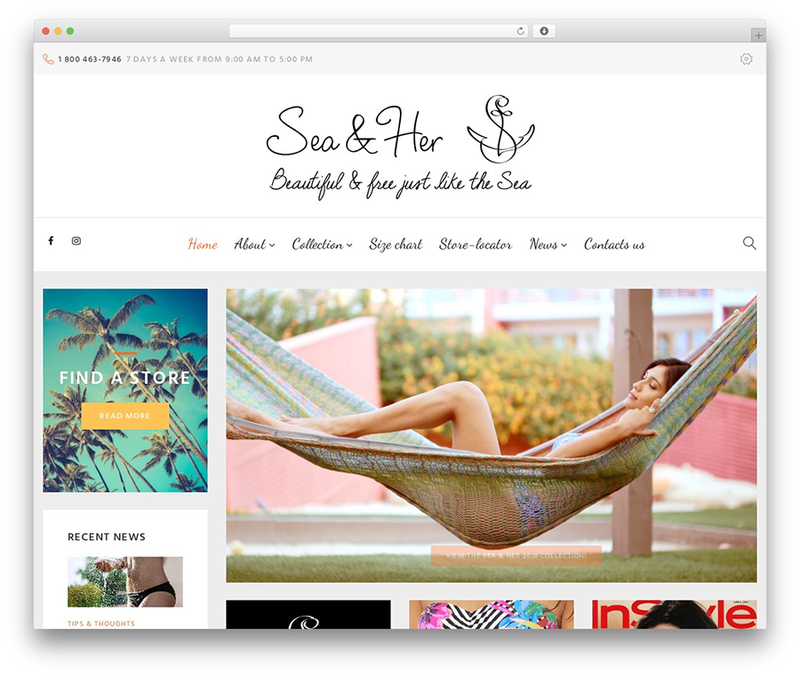 This groundbreaking theme supports both WooCommerce and Ecwid e-store engine. Both engines are newbie-oriented and easy-to-operate. So, the choice is up to you! 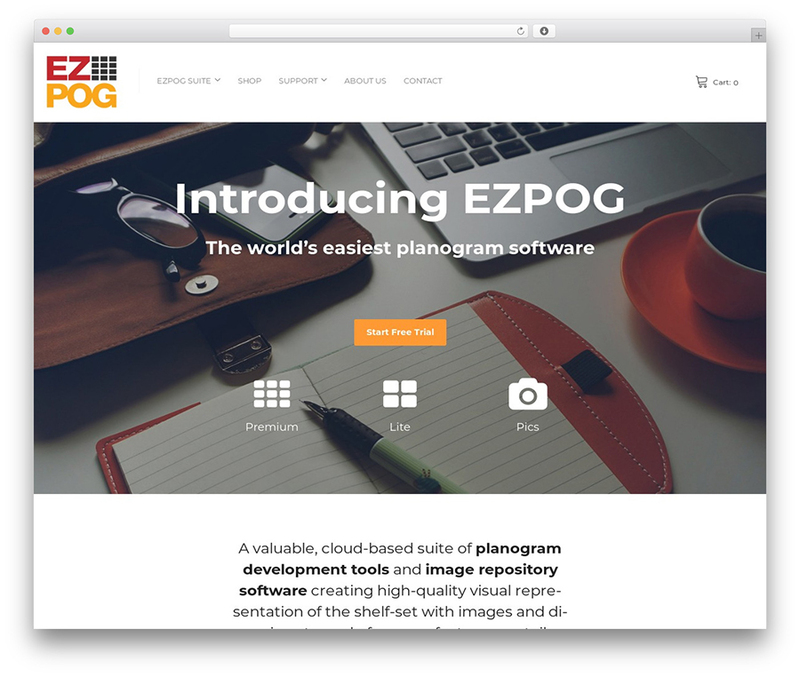 A template is not a modern one without a visual page builder. And, no doubt, Woostroid has got a splendid option on board. 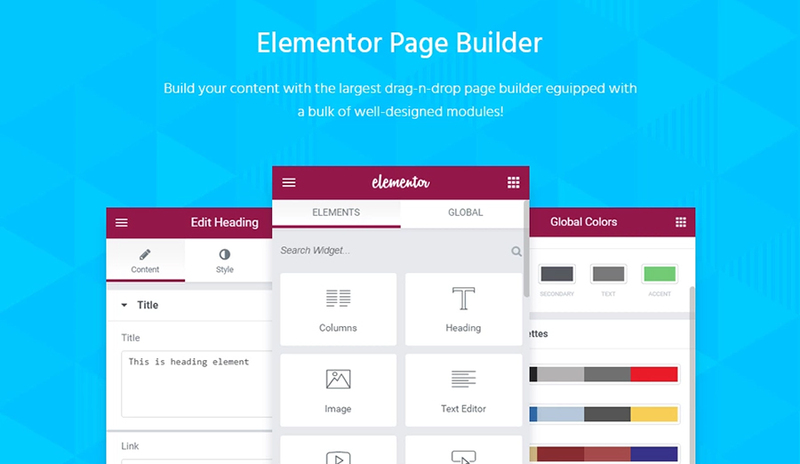 The theme comes with the prebuilt Elementor page builder, which is the leading option among modern builders. Using this page builder, you can edit skins, create pages, add content blocks and adjust layouts in a comprehensive drag-n-drop interface. With Woostroid, you won’t ever compromise the convenience of users on the go. This template is fully responsive. It features a legible small-screen UI, friendly mobile UX and imagery with the resolution up to 4K. TM Ajax Filters, TM Compare&Wishlist. TM Megamenu, TM Timeline, Cherry Team Members. Cherry Search and Cherry Sidebars. WooCommerce Currency Switcher and more. Fitting all the features of Woostroid into this short review is impossible. However, there are a whole lot of other Woostroid features that you may find useful for building a front-running e-store. You can learn more about them here. Make your choice and grab a Woostroid instance at a 30% discount on January, 28 – February, 2. We wish you good luck with building your perfect e-store!